Hello Irie People! I’m writing a review today of one of my current fave, the CeraVe Facial Cleanser. This post isn’t sponsored, just sharing as it’s really quite good! You can definitely trust these Cerave reviews as I’ve used this line for quite some time now. I found out about this product watching Claire Sulmers‘ snapchat one day. She described it as a good option for keeping acne at bay and so I ran to pick it up and give it a try because I’m troubled with hormonal acne every month. Not much can help with that but at least you can try to minimise the breakout, amirite??? Her skin also looks similar to mine so I thought it was worth the shot. It wouldn’t be the first time I bought skincare based on what my fave bloggers/vloggers recommended and most have turned out well. I’m all in! Even though it says foaming, it doesn’t foam up much at all which I don’t mind. It does have the slightest of tingle right after which makes me know that the acid is working. It also tends to leave my patchy areas right around my mouth sort of dry, so it will be essential to follow up with your favourite moisturiser. It does however do a very good job of cleansing, making me feel as if my skin is truly refreshed, ready for my vitamin serum and moisturiser. I love to use it at night to remove all the gunk from the day that has landed on my face. 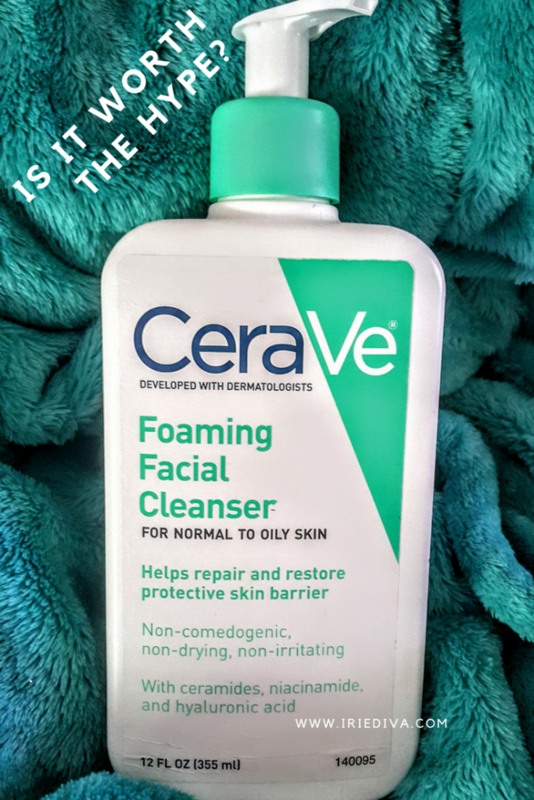 It’s interesting to note that the CeraVe brand of cleansers were put through a rigorous test against others for their makeup removal properties especially. The particular cleanser that made the cut was the CeraVe Hydrating Cleanser. This one seems to do the job just as well but is much better at keeping moisture locked into the skin and so was named best drugstore brand of facial cleanser! I might have to try that one out. Have you ever tried this cleanser before? What was your experience? If not, what’s your current fave? 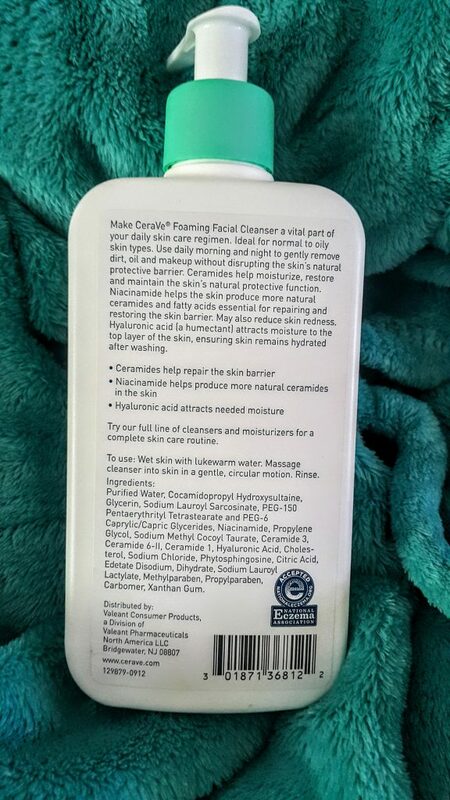 This Cerave reviews 4 stars for me!